a gift from GOD for our heart ... and we love them so ! 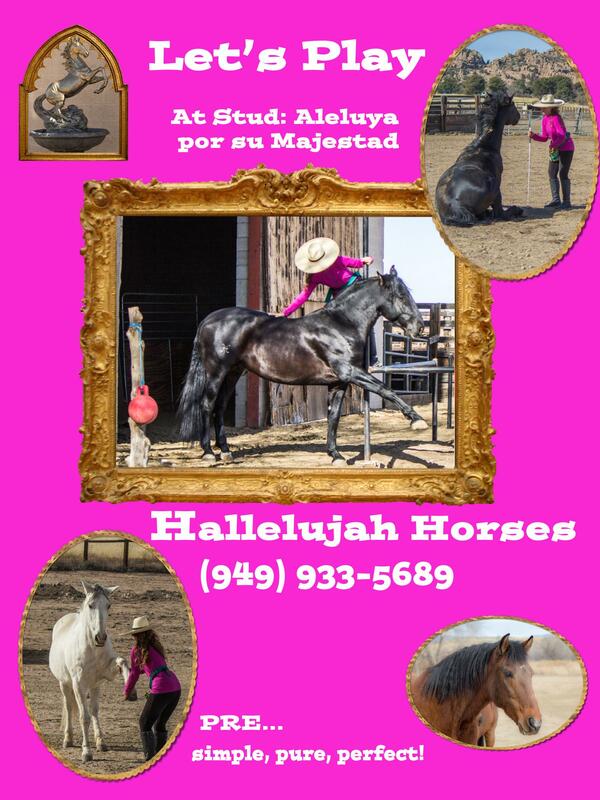 Since opening Hallelujah Horse Ranch, it's been our privilage to provide a peaceful, secure and welcoming environment for horses and their owners. 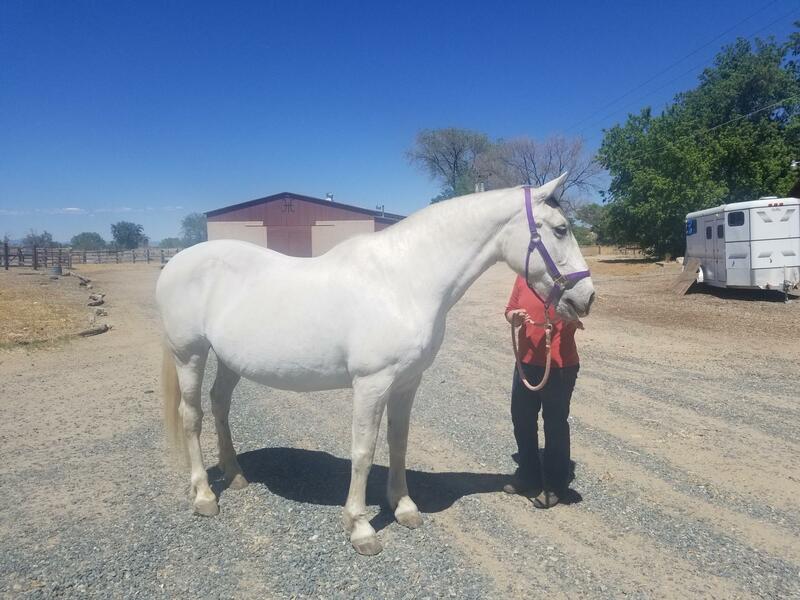 This giant ranch is for people who may be experts or just wanting to learn more about caring for their horse properly. We are all here for each other. We make sure the care and attention we provide is of the utmost quality because the Maker of the Horse is also watching. Thank You GOD for making Horses! We love them so and we know YOU do too! You want the best for your horse so we believe in having them play together in a like minded herd causing them to exercise and be ready to work when you come for them. 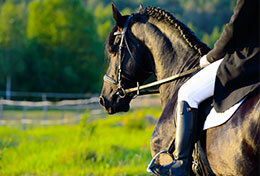 We have found the natural herd is very good for horses and helps you as well. Most disciplines are welcome here. Sorry, not accepting Stallions or Proud Cut Geldings at this time. The cornerstone of our equestrian center is Faith in GOD. HE is constantly showing us beautiful results when we communicate with and receive from a horse. 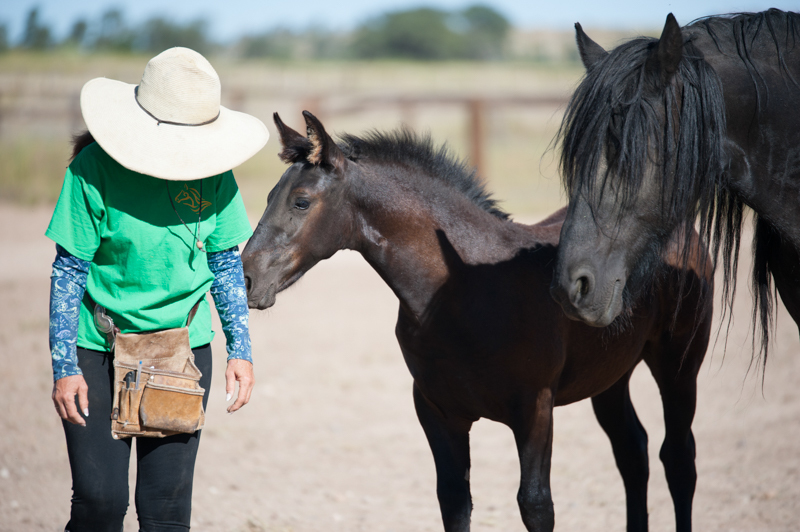 It's taken a long time for us to become experts in communicating with horses, but it also is what allows us to help others build amazing relationships with their horses. 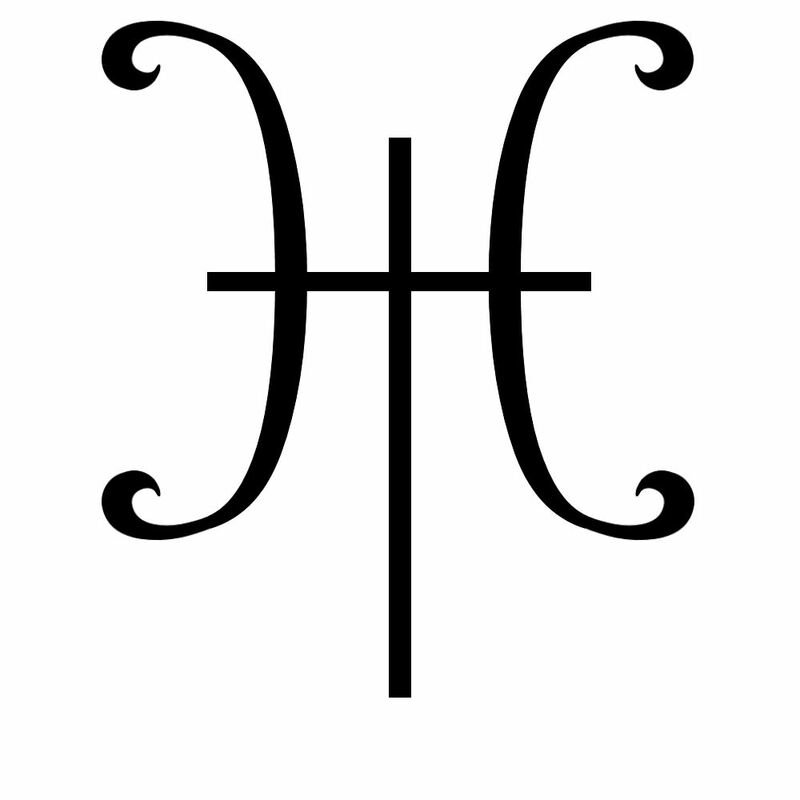 We offer training on how to speak the language of "Horse". Because this knowledge changes everything for our horses and us! Large well kept Paddocks with shelters and feeding twice daily starts at $350/Mo. BOARDING THAT WILL PLEASE YOUR HORSE ! In emergencies, a Vet Hospital is only 5 minutes away. 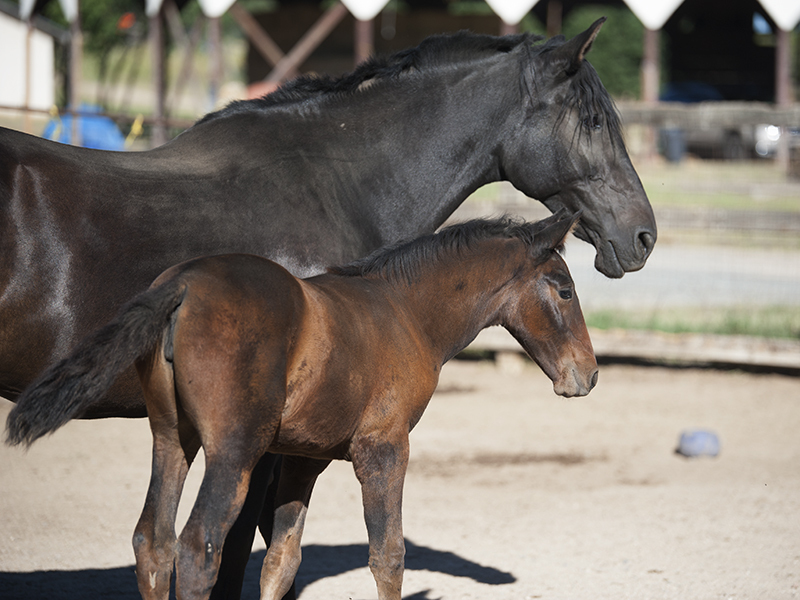 At our boarding horse ranch in Prescott, AZ, we have a champion trainer on-site. We provide lessons for beginners thru Haute Ecole. We also offer "At Liberty" training, which is so fun for older equestrians as well as older horses! Contact us for more boarding information. Revised P.R.E. Stallion Aleluya por su Majestad. Aleluya por su Majestad is the son of "The Black Treasure of Spain'" Triunfador XXIV. 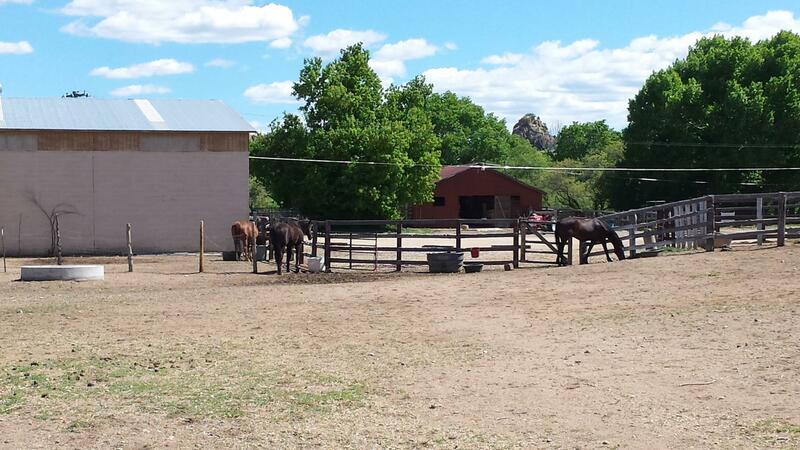 Pasture peace with like minded horses! Solotario, P.R.E., knows what you are thinking . Floridita, P.R.E gives her whole heart. PRE Filly "Aleluya por su Arena de la Luna" DOB 7-21-18 Barn name: "Arayna"
WARLANDER Filly "Aleluya por su Encantara" DOB 5-27-18 Barn name "Tara"